Product #1251 | SKU C21-7321-201 | 0.0 (no ratings yet) Thanks for your rating! 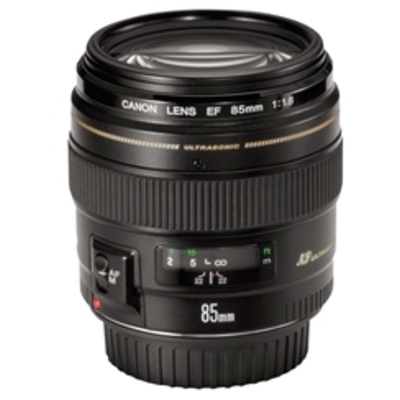 Practical medium telephoto lens with superb delineation. Note: Lens is compatible with full frame format cameras.